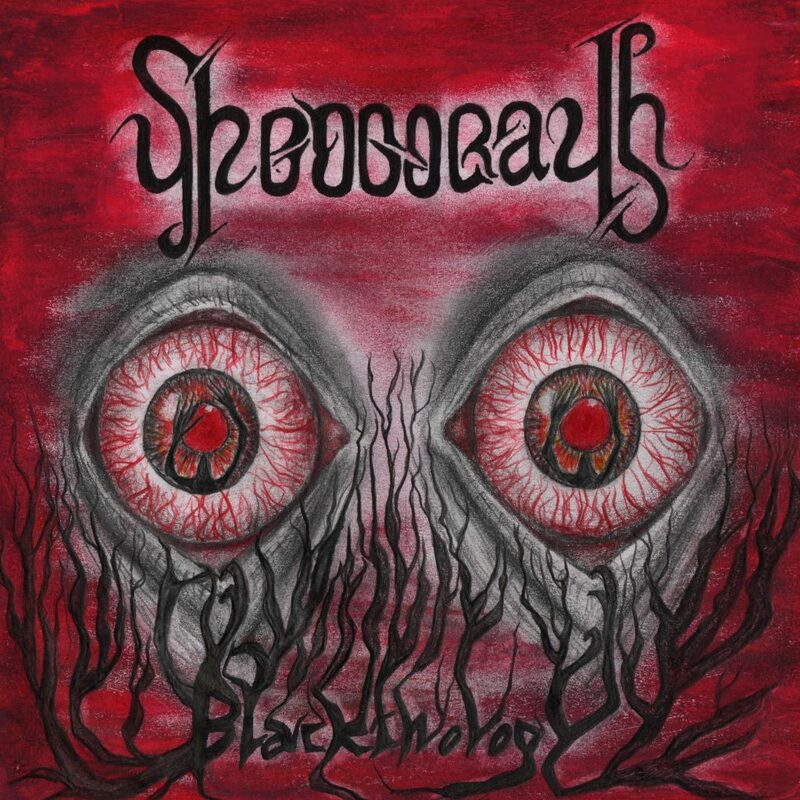 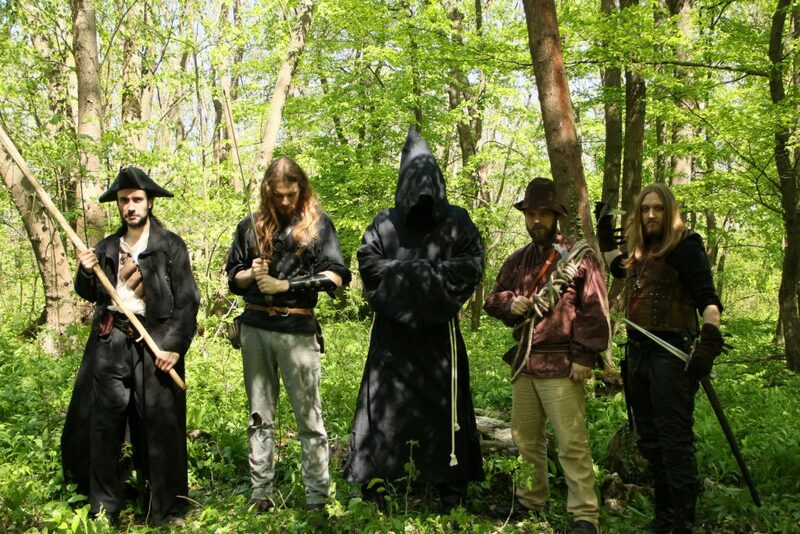 Sheogorath is like video games and philosophy surrounded by barren frigid landscapes, embedded in melodic/technical Black-Death-Thrash-Metal. 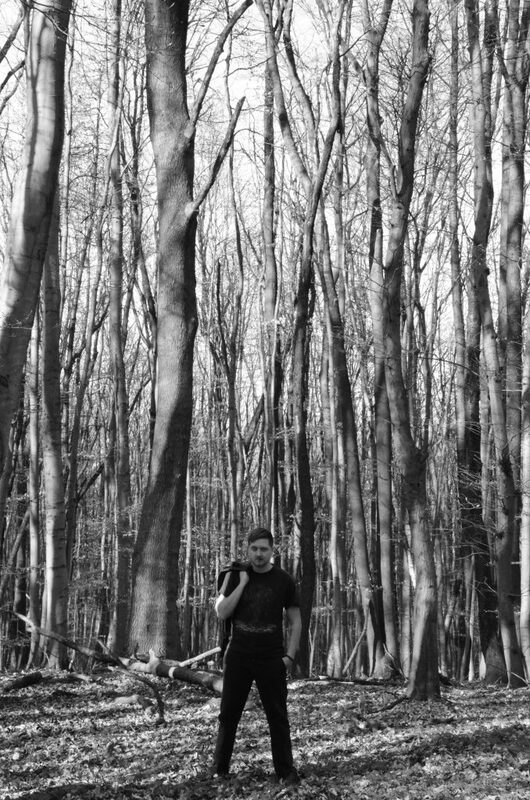 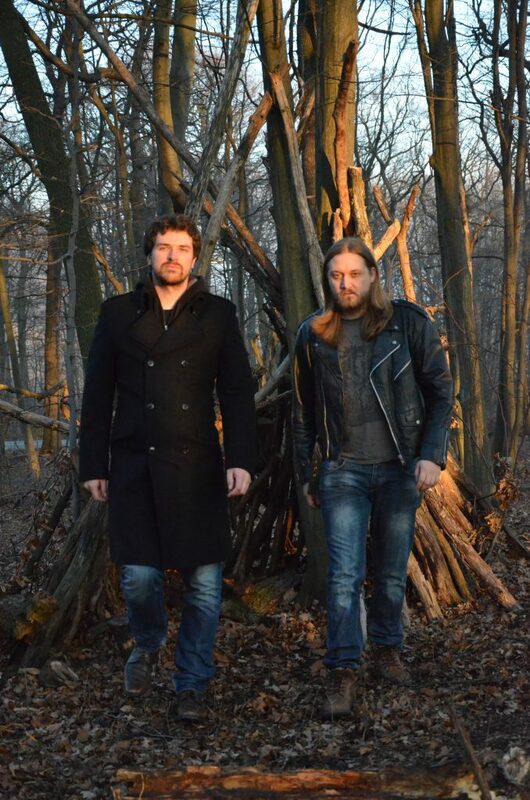 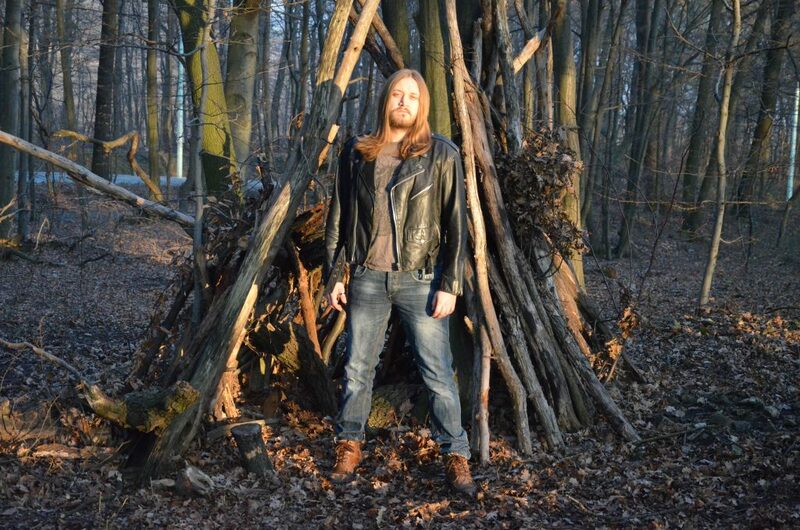 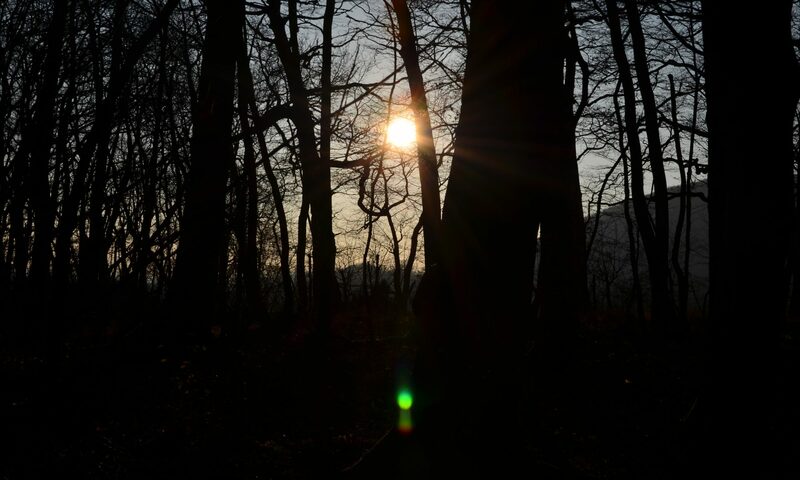 Sheogorath was founded by Matej Sack (ex – Synthesis) as a solo project with the ambition to record his musical ideas apart from any band involvement in Vienna end of 2013. 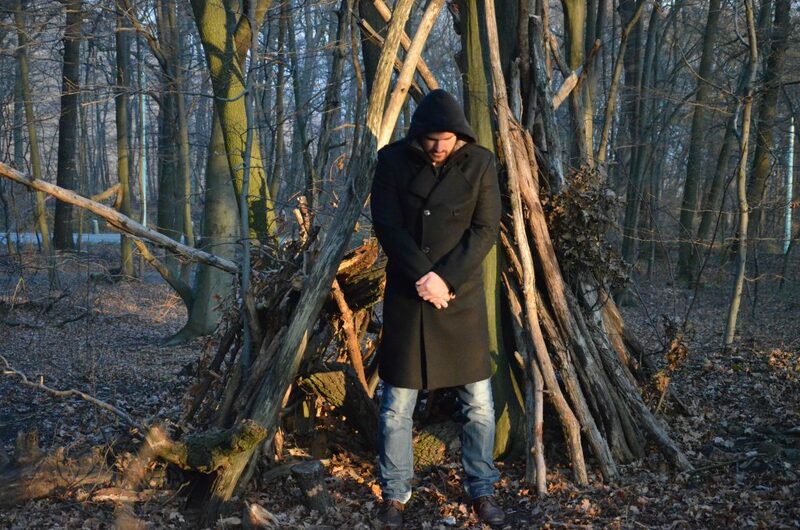 Patrick David Pazour (ex – Satanic Cockrockers), a long-term friend, soon joined the project to help out with the vocals and lyrics. 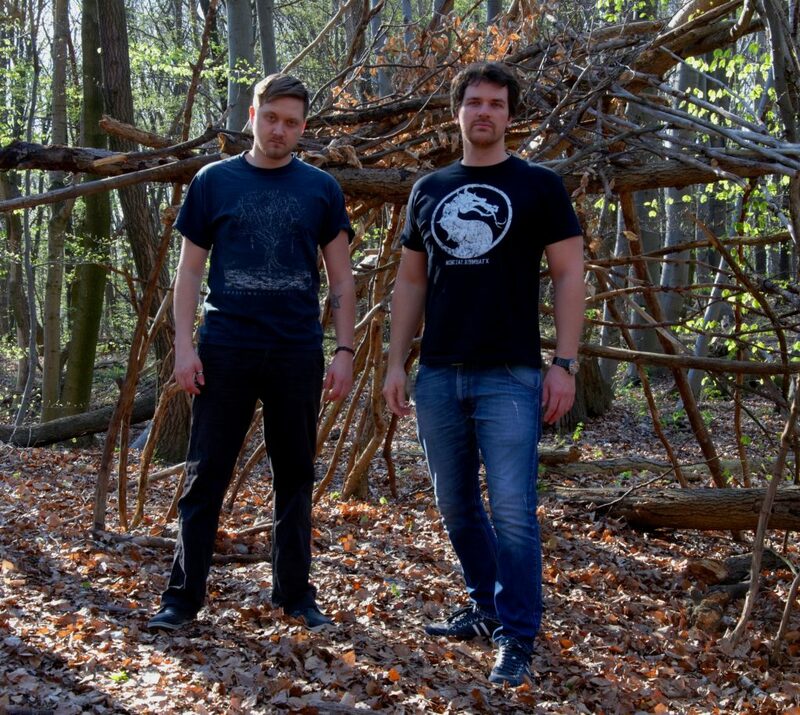 The line-up since then has been and still is Matej (guitars and drum programming) and Patrick (lyrics and vocals). 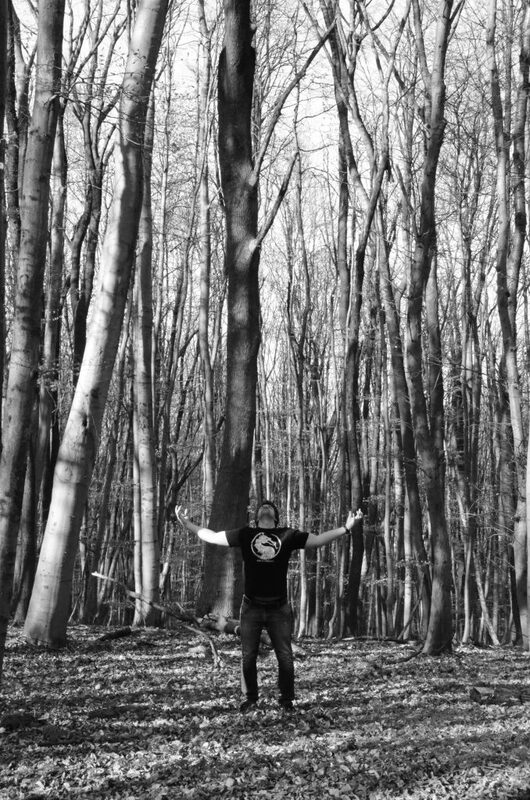 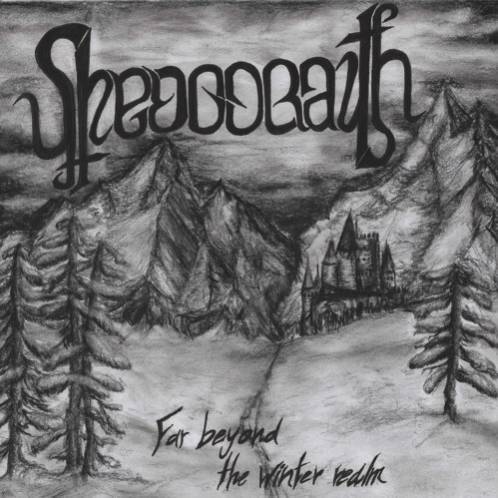 Sheogorath has since then released a demo – Far Beyond the Winter Realm – 2014, an EP – Frostbitten – 2016 and finally their first full-length album – Blackthology – 2017. 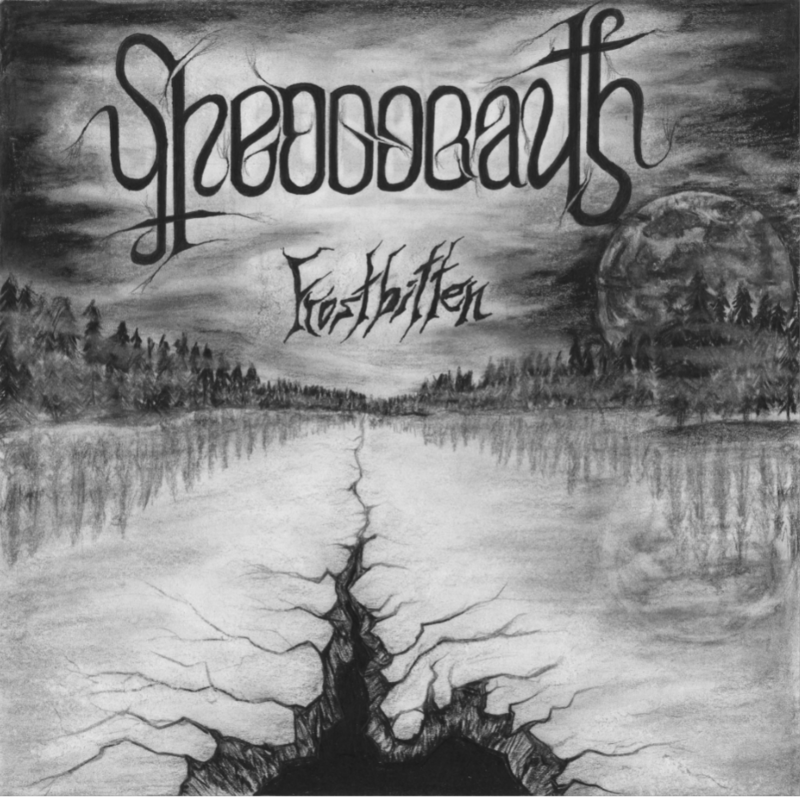 Our second full-length album – The Feeble and the Worthless – was recently released.